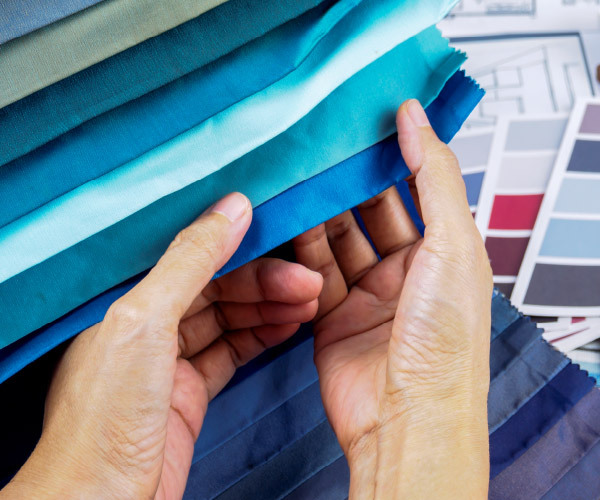 All our processes for the textile industry include: dyeing, finishing, printing and preparation operations. 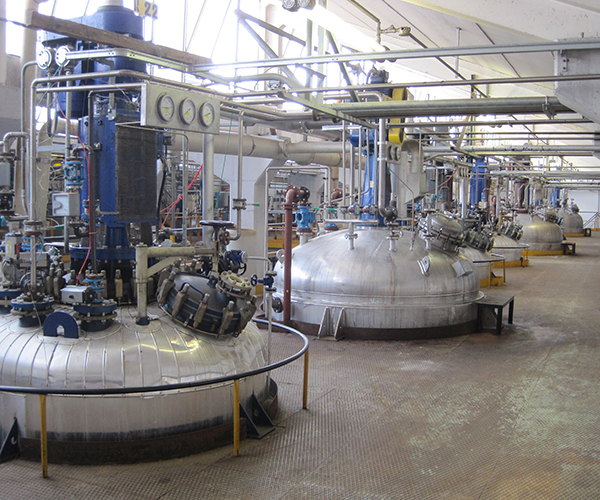 Europizzi can provide solutions to meet all needs with a wide range of specific chemical products for several fields of application. 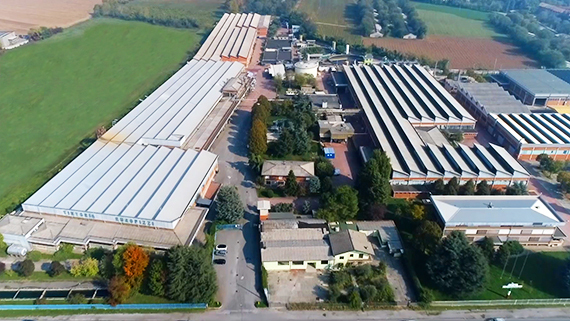 Research and development are two fundamental elements of Europizzi’s corporate philosophy that presents itself to the market providing innovative solutions and products. Currently, Europizzi S.r.l. 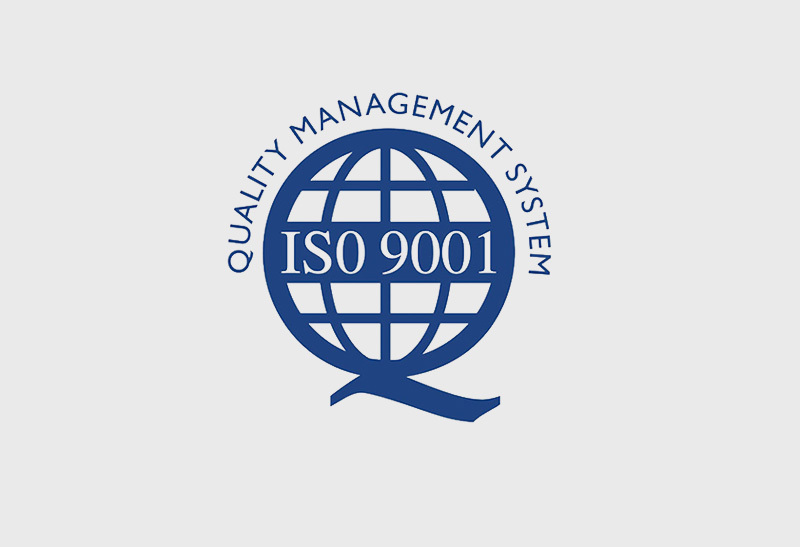 has 110 employees and covers and indoor surface area of 36,000 m2. 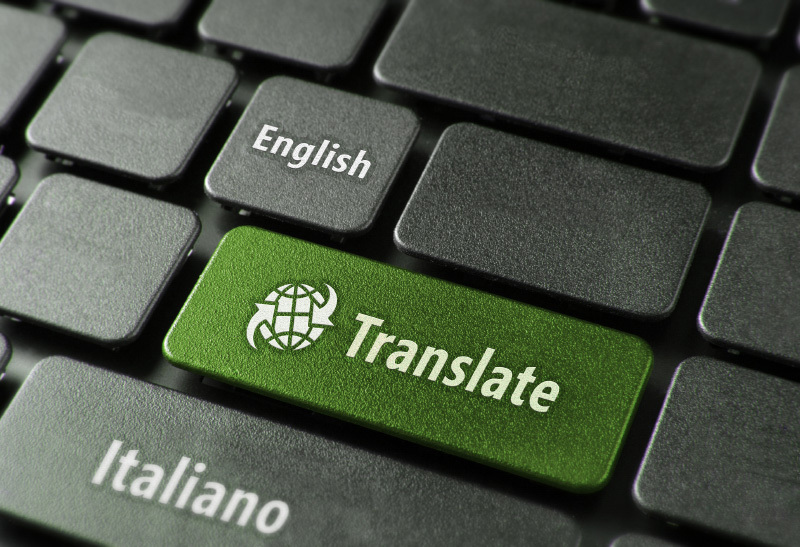 The production is mostly destined for the European market through national customers that are regular exporters. 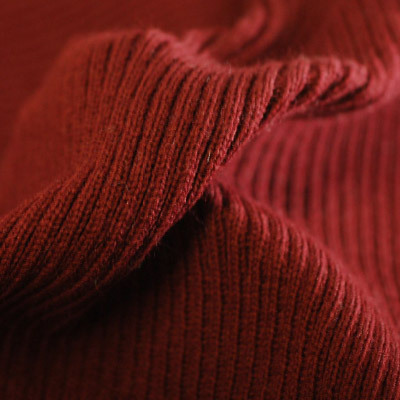 We are specialised in the dyeing and finishing of open-width knitted fabrics. 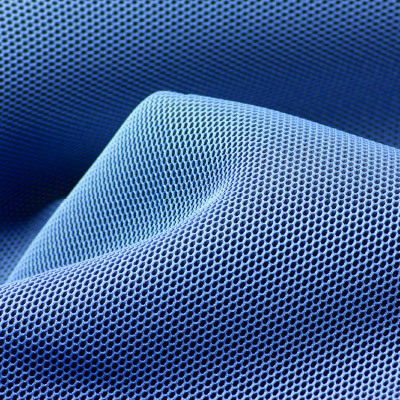 We process both single and double-width warp-knit fabrics. 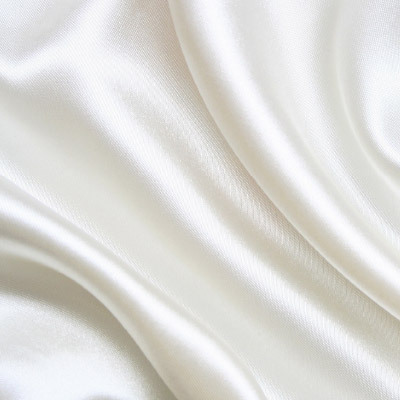 There are complete lines to process orthogonal cotton and blended fabrics.